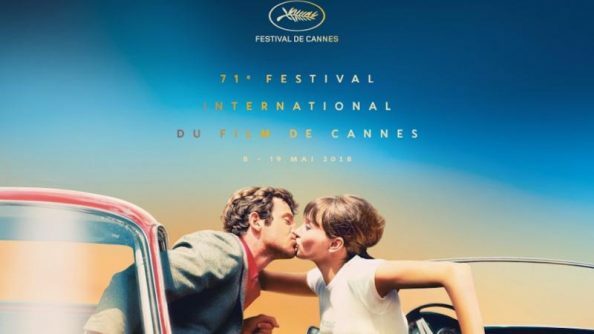 The Cannes Film Festival is planning to shake things up a bit during its 71st edition. When the official festival line-up was announced last month, a sigh went through the crowd. Not only had Netflix been barred from this year’s Official Competition, but what’s worse was the repeatedly low number of female directors on display – only three out of 21 this time, undoubtedly a meagre result.